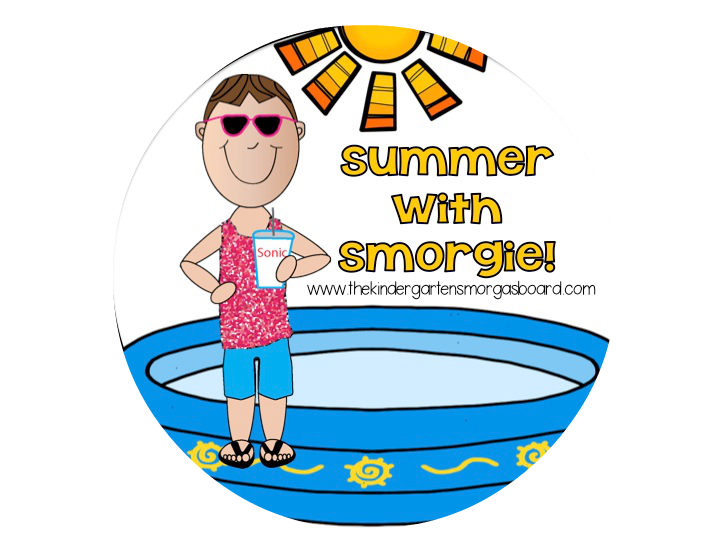 It's Thursday and time for a Thrifty Thursday link up with Greg from Kindergarten Smorgasboard. In Kindergarten we spend a lot of the year working on subitizing. At the start of my math hour, I show 3-4 dot images for a few seconds each and we discuss what the students saw. This is called "Number Talks". You can find more information in the book Number Talks by Sherry Parrish. I haven't read this book, but have heard great things! While attending a math training this past spring, I was able to "make and take" these subitizing plates. I keep a stack of them at my teacher chair so they are ready to be used whenever I need them! They are easy to make and Thrifty, with a capital "T"!!! Simply copy the dot patterns onto the paper plates - don't forget zero! Here are the dot patterns that you can copy. Click above to access the pdf. Check out this video from the Teaching Channel. It gives you an idea on how to use the plates. The teacher here uses a ten frame, which I use a little later in the year. LOVE your subitizing plates. I am so glad you linked up with Greg. I look forward to reading more of you post. Thanks for visiting! 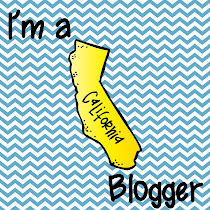 I will be posting some more ideas for activities to do with the plates in the next few days!